It’s a notion we hear fairly frequently, but rarely stop to consider. Help yourself before you help others. It sounds selfish – the words must surely be out of order! But whether you’re fastening oxygen masks, providing love or offer some other support, little good comes from giving your all before you have it all to give. RYAL’s new single “Care of You” carries the powerful, resounding message to take care of yourself first, before you try to take care of someone else. Atwood Magazine is proud to be premiering “Care of You,” the latest single off RYAL’s upcoming debut album Silver & Gold (out July 2017). The musical project of artist Jacque Ryal and producer Aaron Nevezie, RYAL craft synth-driven dream pop with an intimate twist. 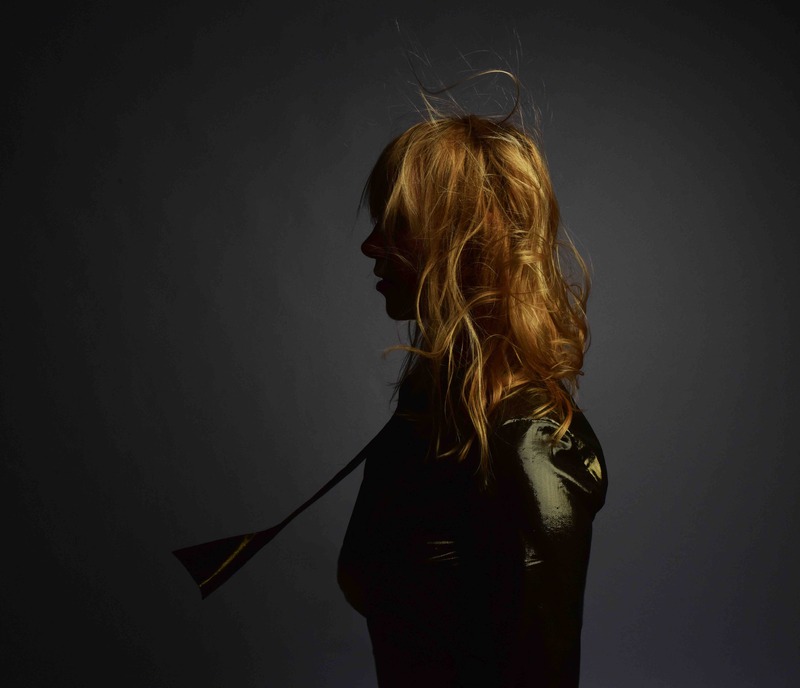 There’s an incredibly urgency bursting from “Care of You” – the song is brash and bold, but utterly personal, driven by a pulsing synth beat that refuses to let up. Immediately upon the song’s entrance, we are hit by an enormous wave of energy. Ryal explains how “‘Care of You’ was inspired by a Moog modular and Fender Rhodes live performance by Aaron. He sent the track and when I heard the intro, the song wrote itself.” That organic nature is felt through Ryal’s effortless lyrics – her words flow freely over the beat, naturally sliding into rhythmic pockets. 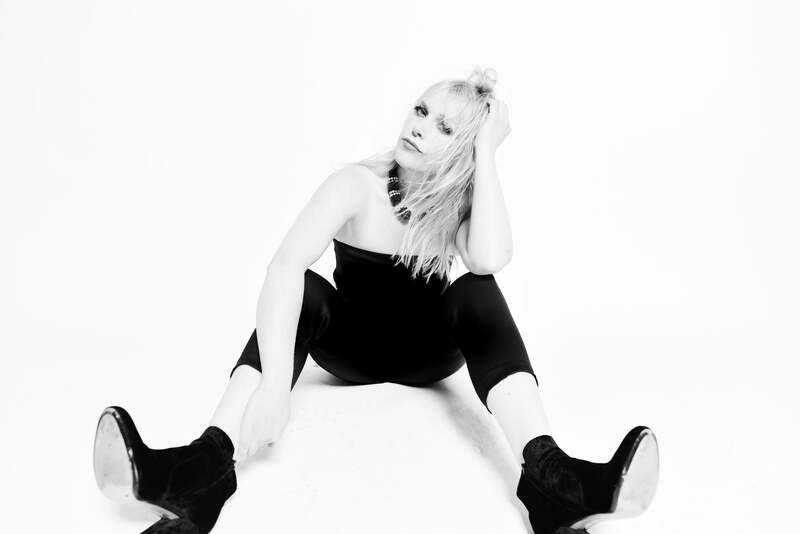 Jacque Ryal’s voice is absolutely hypnotizing; her mastery of inflection gives her singing profound emotional depth. She croons to her former lover – someone who wasn’t able to be there for her, because they weren’t yet there for themselves. Or is she talking to herself? The subject is unclear – making her words all the more universal. “From a lyrical standpoint, this song is a reminder to take care of myself, before taking care of others,” reflects Ryal. The song speaks for itself – it’s “a strong sentiment for all caretakers out there,” says the artist. RYAL’s message spreads well beyond the boundaries of an intimate relationship: It doesn’t matter where you are, or what situation you’re in. You can’t truly give your best effort, if your best self isn’t there to begin with. “Care of You” isn’t bitter, nor is it morose or vengeful. It hums with deep self-knowledge as synths engulf us in bright, cold melody. 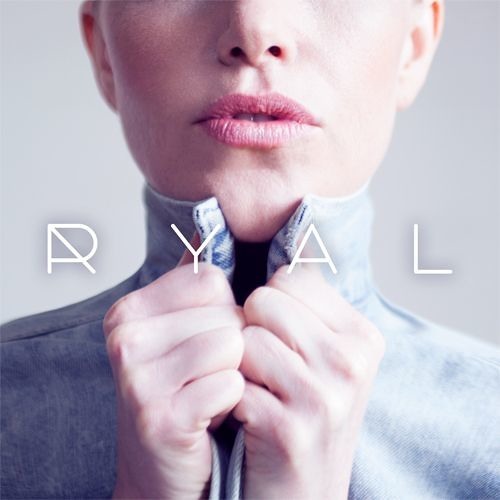 RYAL’s music is intimate and reflective, their lyrics revealing Ryal’s own powerful understanding of the connectedness of mind, body, and spirit. Out later this summer, RYAL’s Silver & Gold promises to be a wealth of emotional electro-pop adventure. Connect with the artist via the socials below, and stay tuned for more from this dynamic duo.